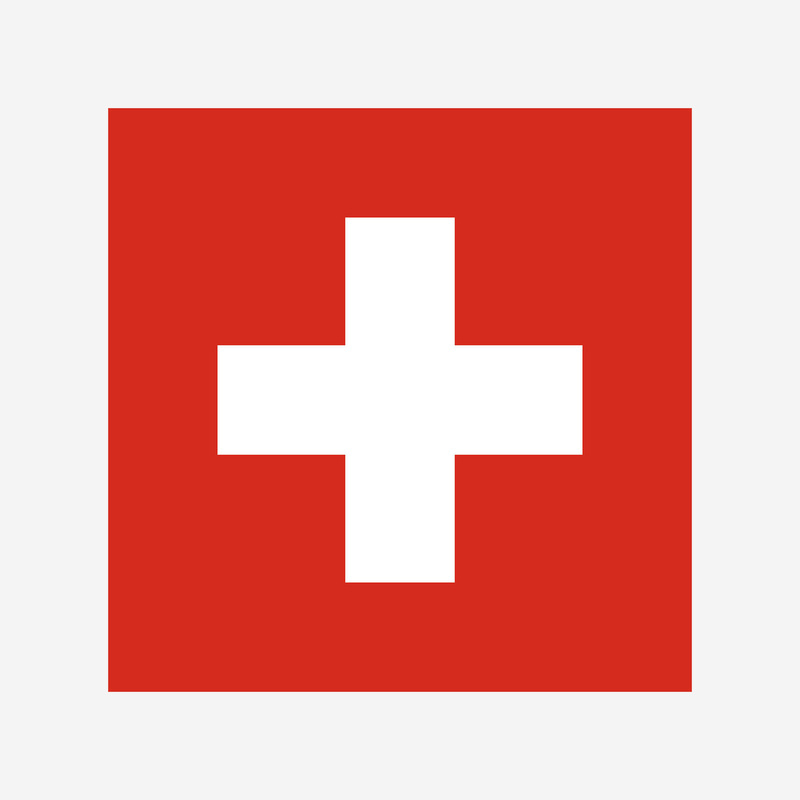 Trade body The Federation of the Swiss Watch Industry (FHS) just published its annual figures for Swiss watch exports and the decline that began in 2014 continues. Compared with 2015 exports are down 9.9% to SFr19.4 billion, about the same as 2011 levels. Hong Kong, the biggest market, was down 25.1%. Of the the ten largest markets worldwide, only the United Kingdom showed growth, eking out a 3.7% increase. The fall in demand for Swiss watches has led to job cuts and management changes at Richemont, owner of brands like Cartier and IWC, while rival the Swatch Group is diversifying into electric vehicle batteries. Recovery in domestic sales in China, the world’s second largest market, provided some optimism for the future. Exports to the Middle Kingdom dipped 3.3% for the whole of 2016, but were positive in the second half of the year. Thanks in part to China, Richemont recently announced modest growth in the third quarter of its financial year, while being cautiously optimistic about 2017.